His mother is Grethe Barrett Holby. She worked as an opera director. His mother was a fashion photographer who has worked for Vogue for more than 30 years, Arthur Elgort. His mother has the mix of Norwegian, German and English ancestry. His father had the Russian Jewish ancestry. Aase-Grethe was the maternal grandmother of Ansel. She saved Norwegian Jewish children during the World War II. Due to her brave act, she was captured and trapped in a concentration camp. He has two older siblings. Sophie works as a photographer, while Warren works as a film editor. He tried to take class in School of American Ballet when he was 9 years old. He also went to Stagedoor Manor summer camp, Professional Performing Arts School, and Fiorello H. LaGuardia High School. He began his acting career in the professional stage by Matt Charman in Regret. The first movie that Ansel did was the remake of Carrie in 2013. He only got a secondary role. Get facts about Andrew Garfield here. 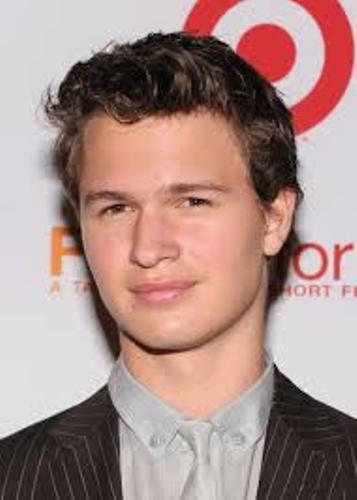 He began to gain attention from the audiences after he played Caleb in Divergent. 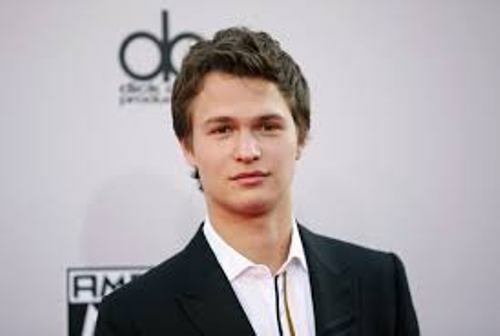 He was the brother of Beatrice Prior. The movie was released on 21 March 2014. 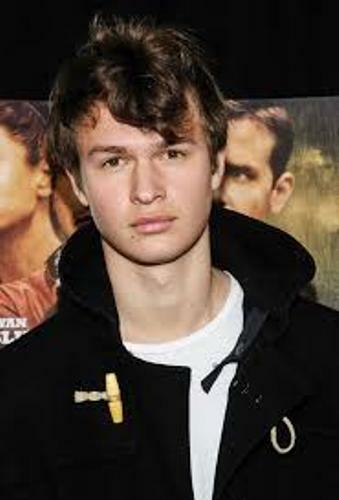 After the success of Divergent, he took part in The Fault in Our Stars as Augustus Waters. The movie is created based on the novel of John Green with the similar title. He shared screen with Woodley. Ansølo is a name that Ansel used in music. He stated that he had made a record deal with Staar Traxx in February 2014. Check Adele facts here. On 21 April 2014, Unite was released as his first record. On 21 July, he released his second record, Totem. Talking about his personal life, since 2012, he had dated Violetta Komyshan. She was his high school sweetheart. Due to the hectic schedule, both broke up. But they reconciles after split up for five months. 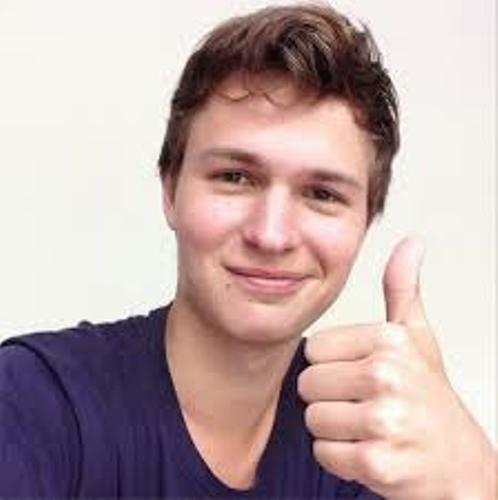 Are you satisfied with facts about Ansel Elgort?